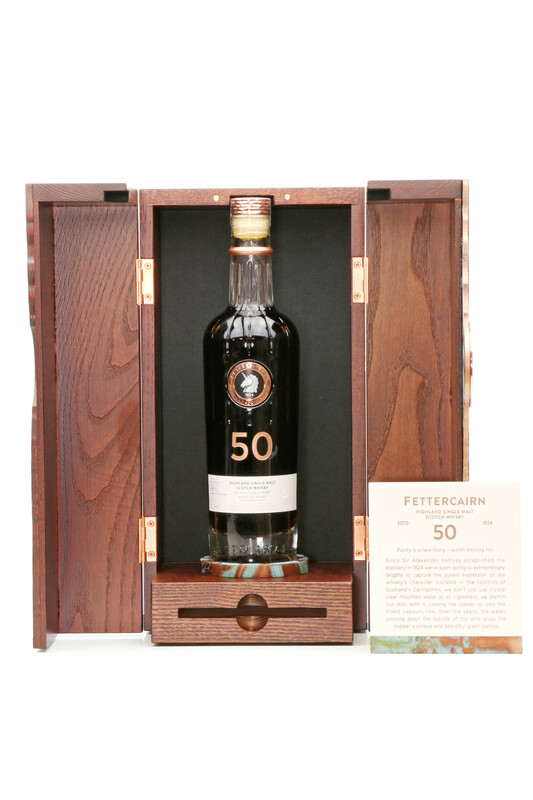 A beautiful show-piece from Fettercairn. 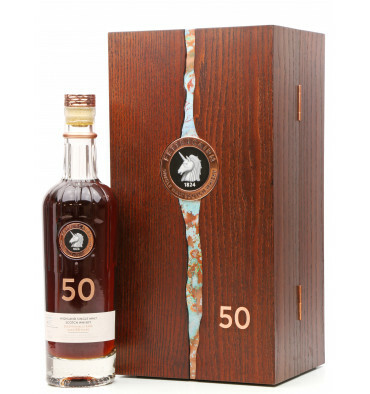 The Exceptionally Rare was distilled 11th June 1966 and aged for 50 years in an American white oak Ex-Bourbon Barrel before being finished in Tawny Port Pipes (Cask No.1). 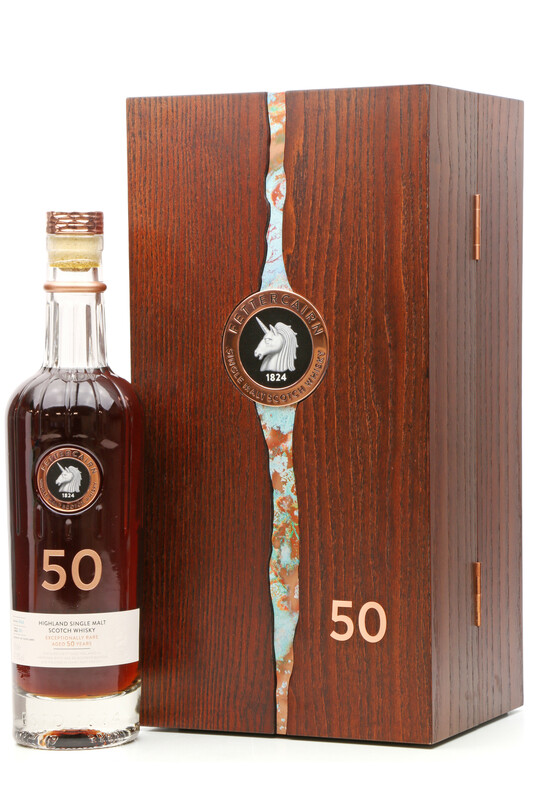 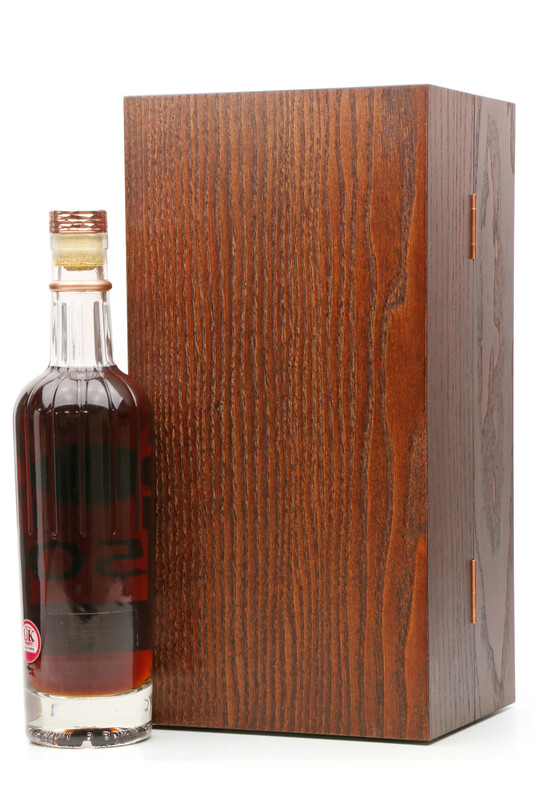 Part of the distilleries core range re-launch, this is the oldest expression and comes in a hand-crafted luxurious presentation box with a slide out plaque with a brief Fettercairn history.